Rob Barber is this season aiming for improved results and lap times at the Isle of Man TT this year. Rob is this season racing a BMW SR1000 superstock bike, a Honda CBR-600 supersport bike and a super-twin bike as well at the Isle of Man TT. Rob’s most known at the TT for winning the inaugural TT zero race back in 2009 riding for Agni motors. In 2012 at the TT Rob achieved a top 20 finish in the opening supersport TT race whilst achieving as well another top 20 finish in the lightweight TT race. Also during the 2012 road racing season Rob achieved a podium finish in the Dundrod 150 national race lapping at over 129 mph, whilst at the Cookstown 100 and at the Tandragee 100 road races Rob achieved top 15 finishes in the superbike races at both events. This season will see Rob back at the Cookstown 100 and at the Tandragee 100 whilst also returning to the Ulster grand prix. 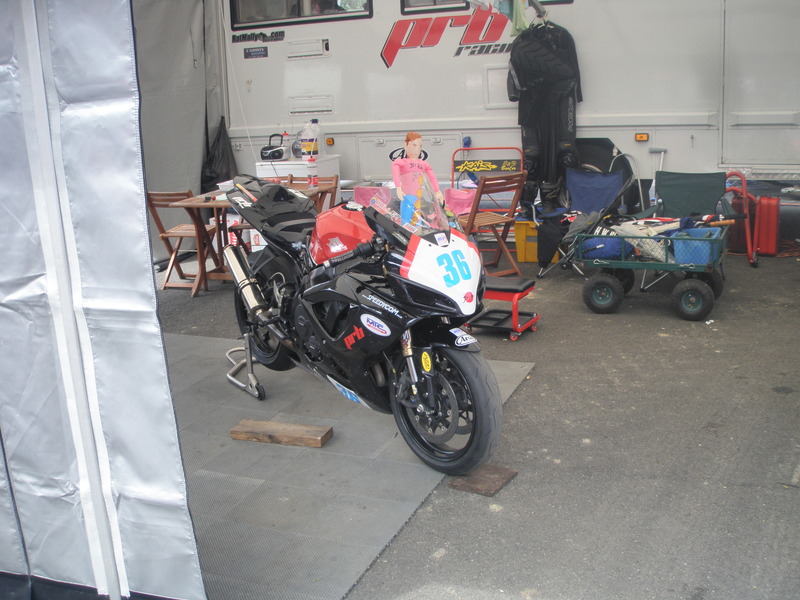 Potentially in 2013 Rob is aiming to compete at selected meetings at Scarborough, Oliver’s Mount. If Rob competes at Oliver’s Mount this year it will be his debut around the road race circuit known as the mini TT. Rob who made his road racing debut back at the TT in 2007 has since gone onto become one of the most improved riders on roads circuits in recent years. In particular Rob is a rider capable of achieving notable race results whilst achieving fast lap times as well, so far Rob has lapped at the TT at over 122 mph. For 2013 Rob is aiming to better this lap time whilst also a top 10 finish is a result that Rob is more than capable of achieving as well. Known as the Bullet Rob Barber will be one of the riders to watch out for at road race circuits this season.